Remember some of the fabulous details we shared with you about Rachel and Josh’s regal and family focused wedding celebration here? Well, Hakim Sons Films has captured the highlights of that wonderful day in these gorgeous video clips. Enjoy! 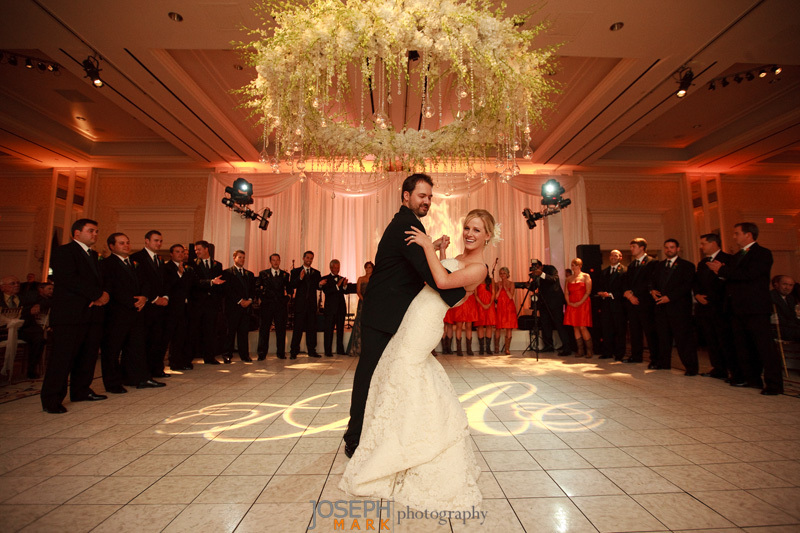 Haute Weddings at the Adolphus this Sunday! 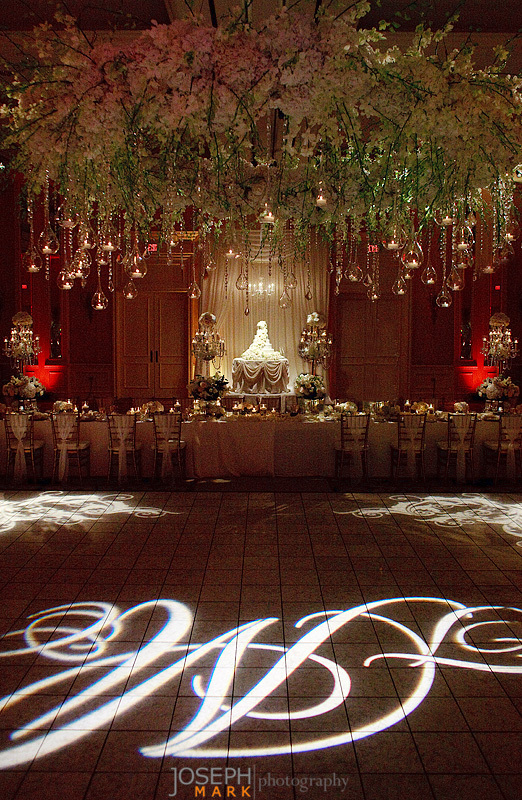 We are thrilled to be part of the amazing Haute Weddings Bridal Soiree this weekend at The Adolphus. 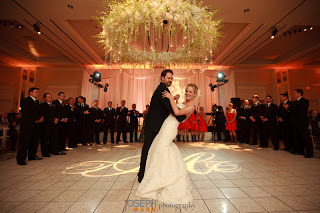 This elegant and fun show, hosted by The Adolphus and D Weddings, is one of the the most fabulous events showcasing some of Dallas’ best wedding vendors. Representatives of our wedding planning team will be on hand to share about StarDust Wedding Planning and answer questions. Come by our space in the Gold Room (Century Foyer). Mention StarDust Celebrations at the door and brides will receive complimentary admission and guests will pay just $5! At the end of September, we had the privilege of orchestrating the fourth wedding (for four different daughters) in six years for the wonderful Kennedy family. 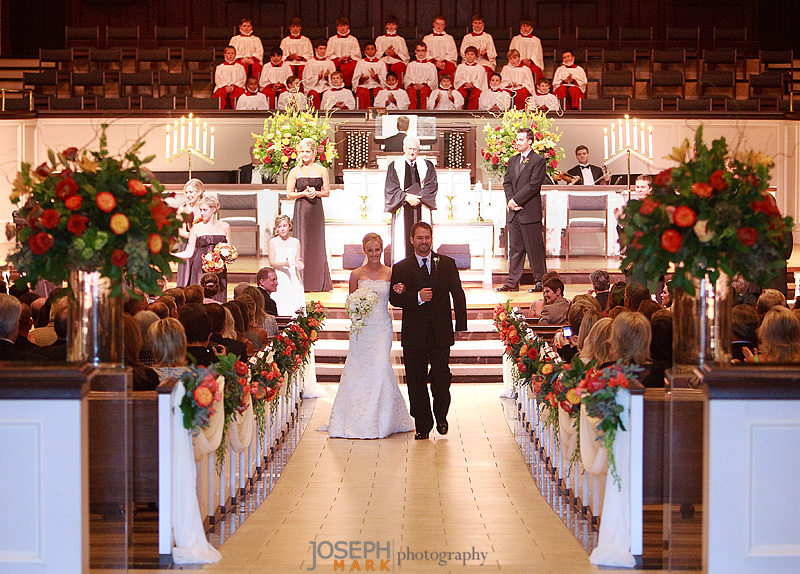 Here is a sneak peek of photos from the special day from the wonderful Joseph Mark Photography. 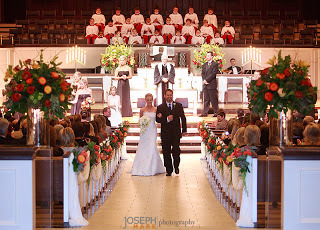 Tracie married Chance McElhaney at the beautiful St. Andrews UMC in Plano, complete with a full musical celebration comprised of strings, a trumpet, an organ and the Texas Boys Choir. The guests then celebrated the couple in grand style at the gorgeous Four Seasons in an elegant and romantic setting among dripping floral and crystals. Tracie gave a nod to the fellas by allowing the phenomenal after party to carry a men’s lodge theme, including masculine mahogany furniture, an on-site cigar roller and a breakfast taco bar. Family and friends lined up to send Tracie and Chance off with flutterfetti and ribbon wands as the couple rode off on a golf cart trailing tin cans. The guests were then treated to a delicious cupcake favor to take home. Watch this video from the fabulous Hakim Sons Films for highlights of the couple’s beautiful reception. Be sure to watch the whole video so you can check out the amazingly sweet toasts by the bride’s family! Thank you to our wonderful vendors for making Tracie and Chance’s dream a reality! This Sunday brings us the uber-fabulous Unveiled, the Ultimate Wedding Planning Event, at the Hilton Anatole in Dallas. 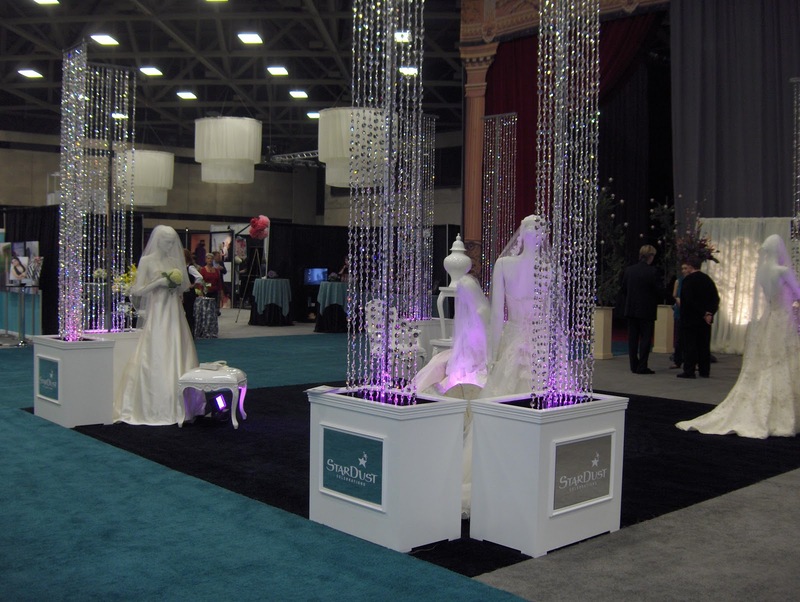 This truly is a bridal show like no other. The moment you walk in, you’ll be immersed in the latest and most beautiful in all things wedding, from stunning floral designs and décor, to scrumptious works of art known as wedding cakes, to the most fashion-forward couture wedding apparel and the utmost in entertainment talent. StarDust Celebrations is proud to again be a major sponsor of this special event that will inspire you with the latest fashions, trends and unique ideas. 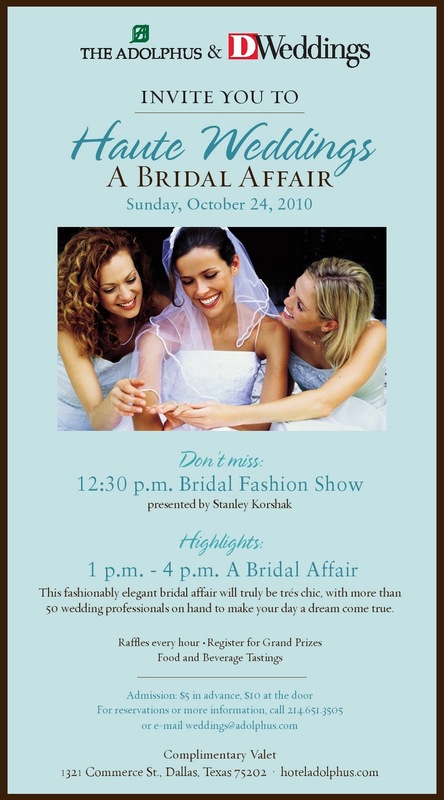 Dozens of our fabulous wedding gowns, bridesmaid dresses and special occasion attire from both the StarDust Salon and LuLu’s Bridal Boutique will be featured in the fashion show and displayed throughout the galleries. Come by our booth to learn more about all the wonderful designers our salons carry. This is a wedding event you won’t want to miss! 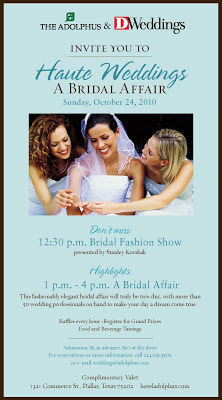 October 10, 2010, 11:00 a.m. – 5:00 p.m.
More details and tickets are available at http://www.unveiledweddingevent.com/. We will see you there! Calling all Mothers! So we know that all eyes are on the bride during her wedding day – as they should be! 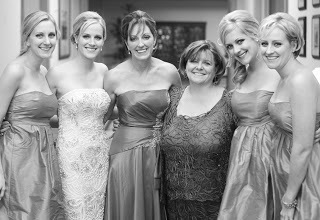 But who are the next most important ladies of the day behind the Beautiful Bride?! That’s right, the MOMS! And we at StarDust have not forgotten about you! 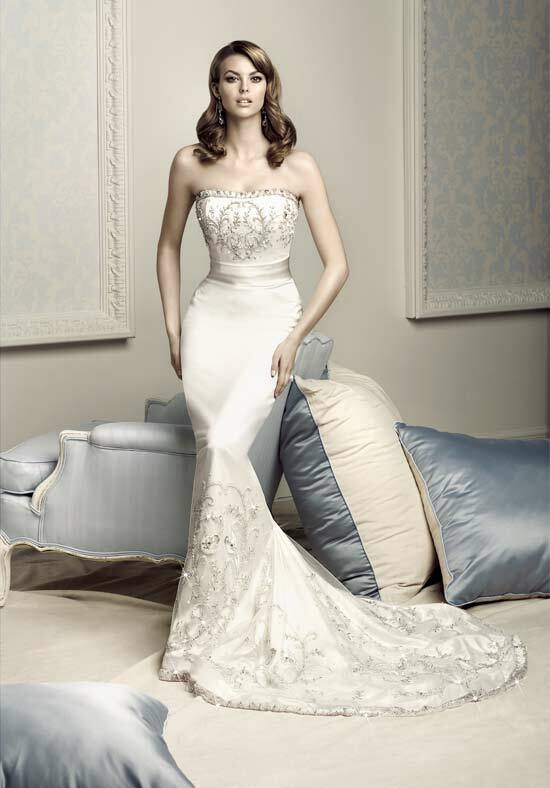 You want to look your best on your son or daughter’s special day, and we have so many lovely dresses and gowns for you to choose from. So we are especially pleased to announce that we are hosting a trunk show this weekend at our West Plano Salon for JSS Knits, known for their simple yet elegant Special Occasion dresses, just for the mothers. 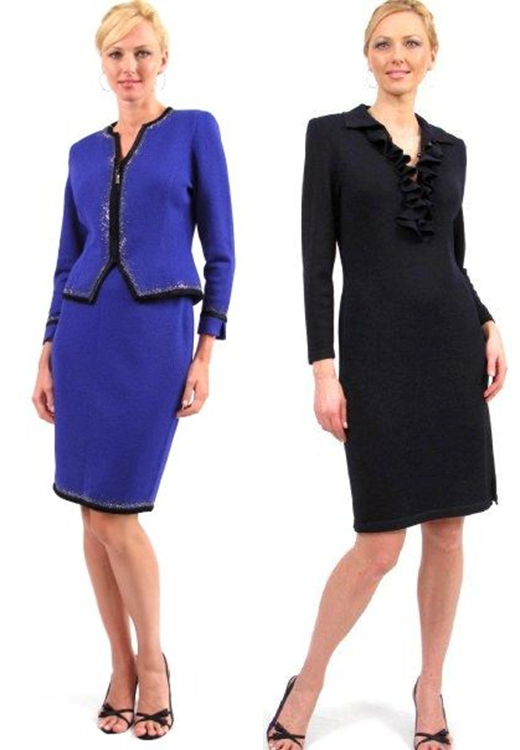 Perfect for the discerning Mother of the Bride or Groom, these sleek fashions are reminiscent of St. John designs, but are available for about a third of the expense. JSS Knits, known for superior order valium online us quality and attention to detail, provide offerings in both classic and contemporary styles, and can be customized with various beading, trim and colors. They also provide custom sizing, ranging from 0-26. There is truly something for everyone available from this lovely line of suits, separates and dresses. You won’t want to miss this very special event! Lovely Brides, you are never far from our hearts. Therefore, we present for you this weekend, the Simone Carvalli Trunk Show. Sophistication…Innovation…Romance…words that define the stunning newest gowns from the Haute Couture collection of Simone Carvalli. Beautiful and chic, these bridal gowns are characterized by form-flattering silhouettes, exquisite Swarovski crystal beading, luxurious silk fabrics and contemporary application of classic style. Call today for your appointment during this awesome show.